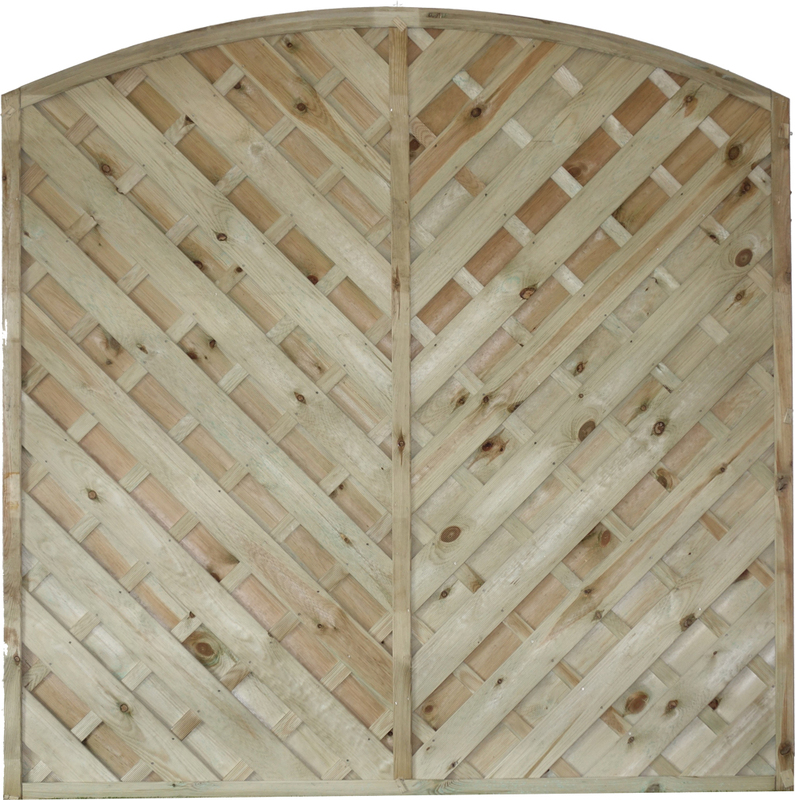 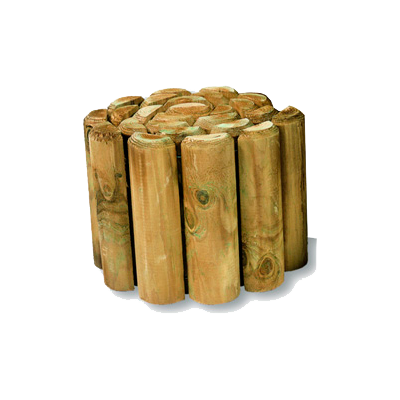 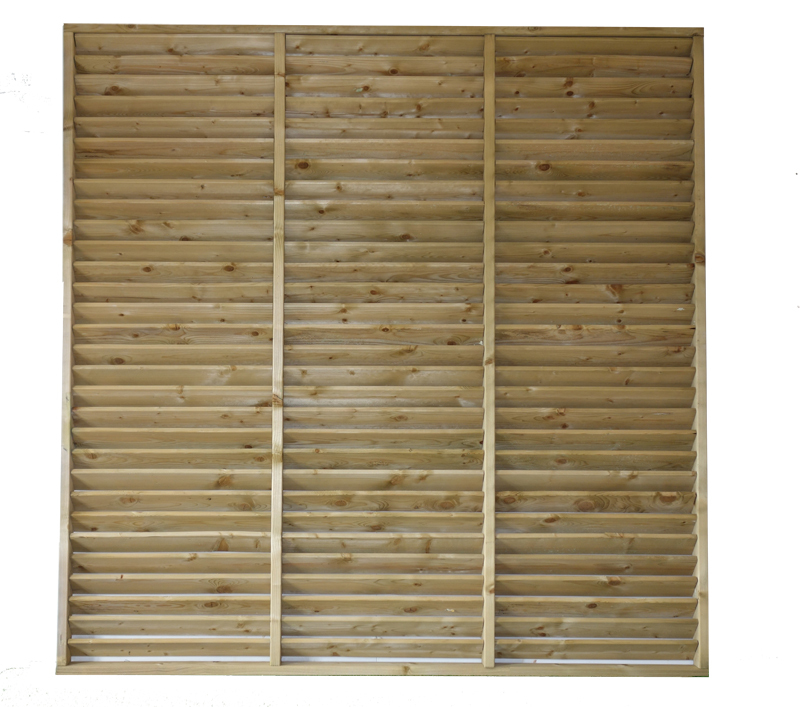 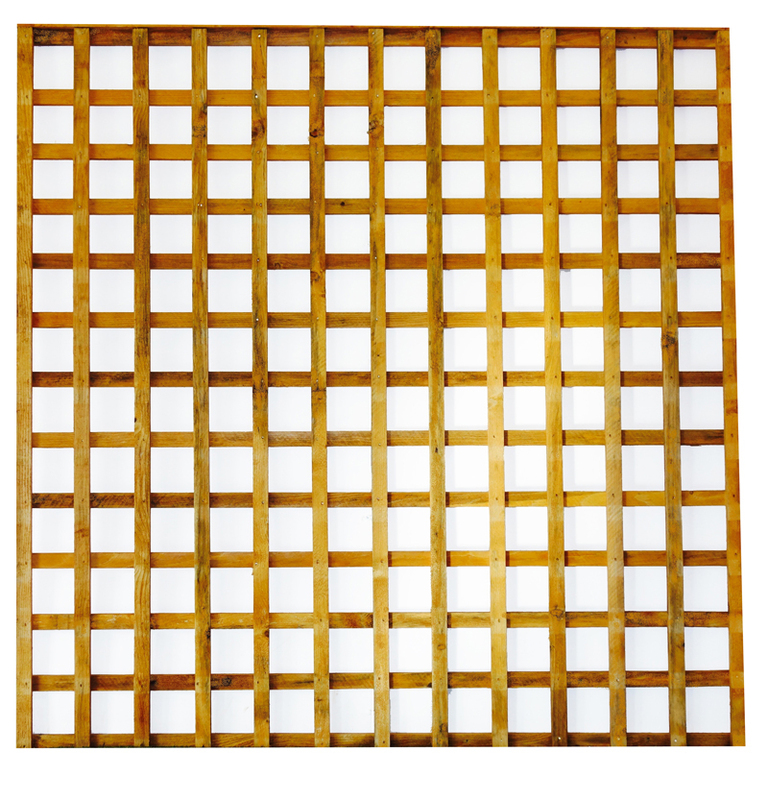 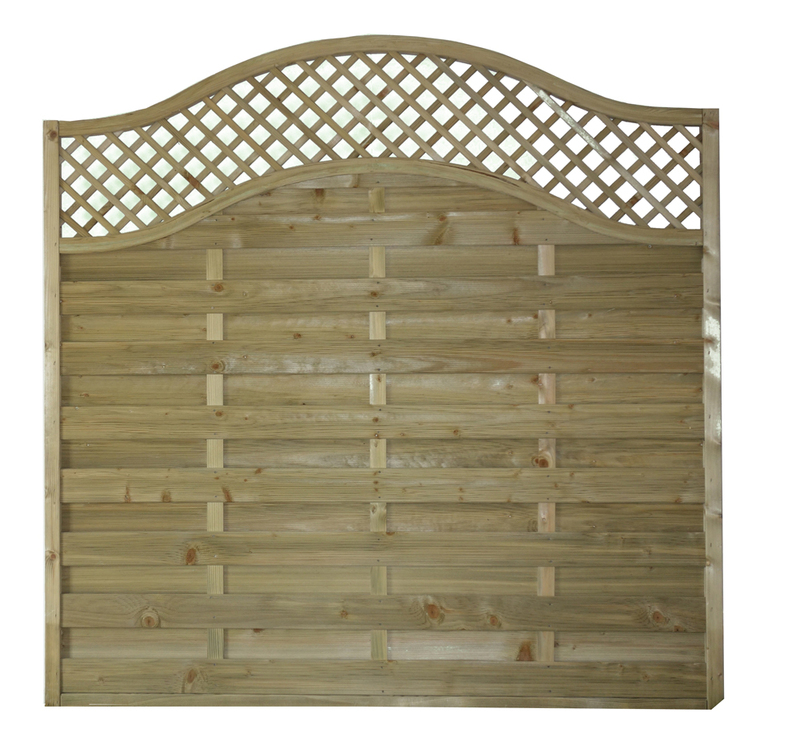 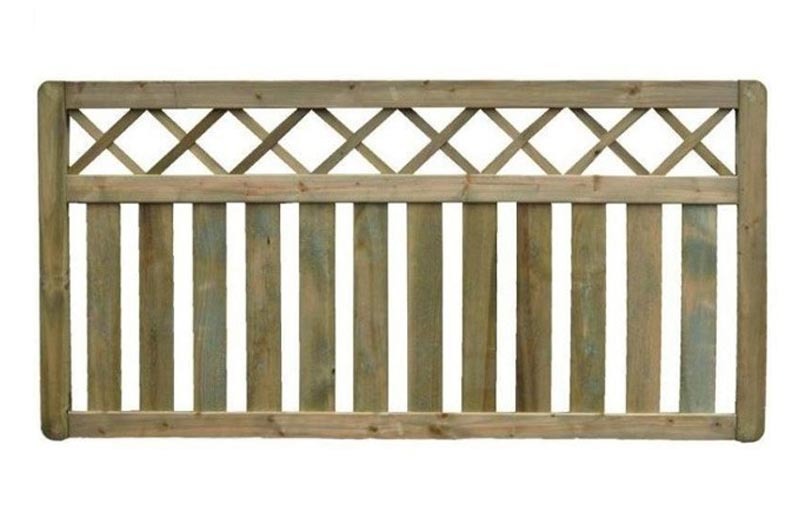 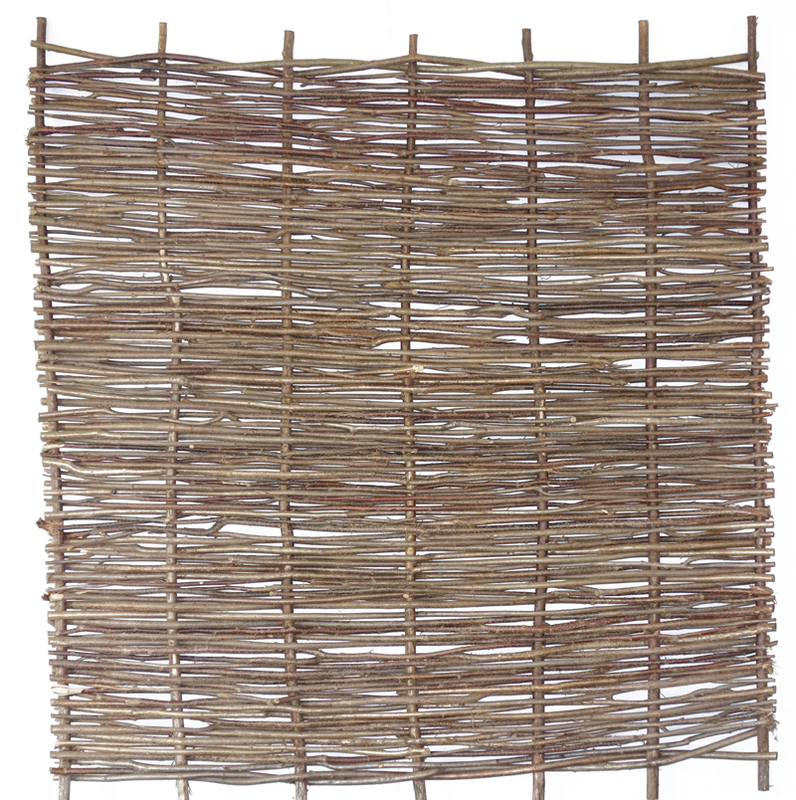 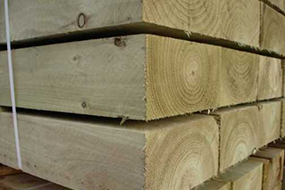 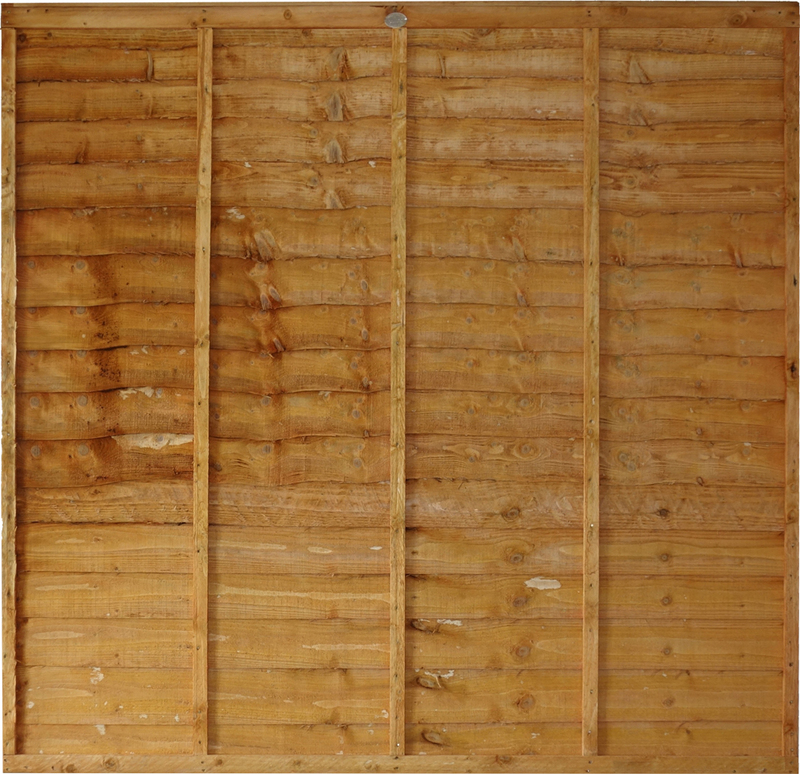 ESTABLISHED FOR OVER 40 YEARS AS MANUFACTURERS OF COMPLETE TIMBER FENCING SOLUTIONS. 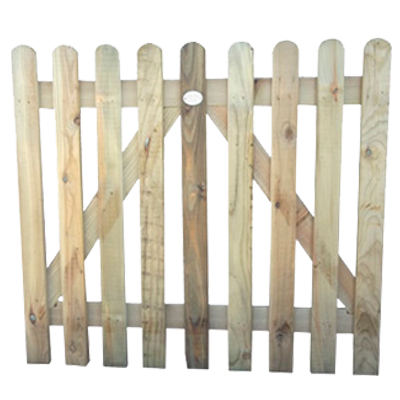 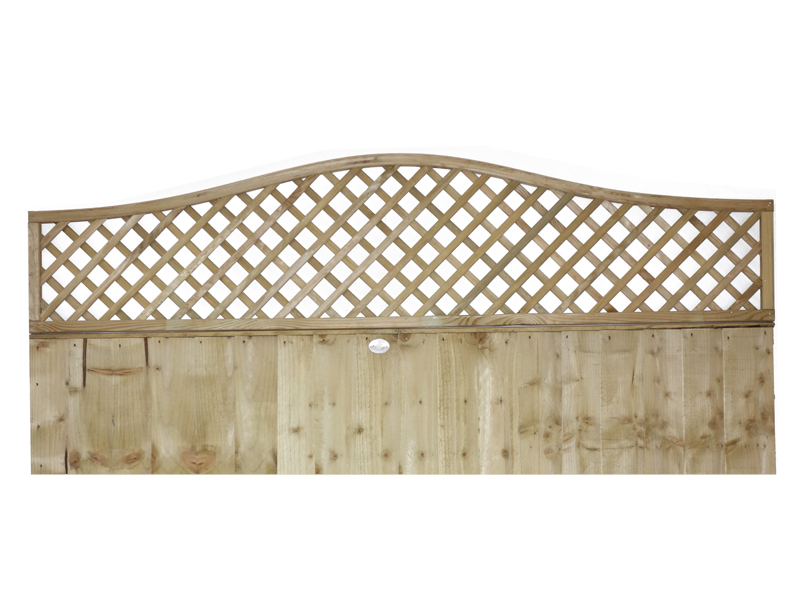 Our wide range of products and services cover everything from posts and panels to garden landscaping sleepers and log edging. 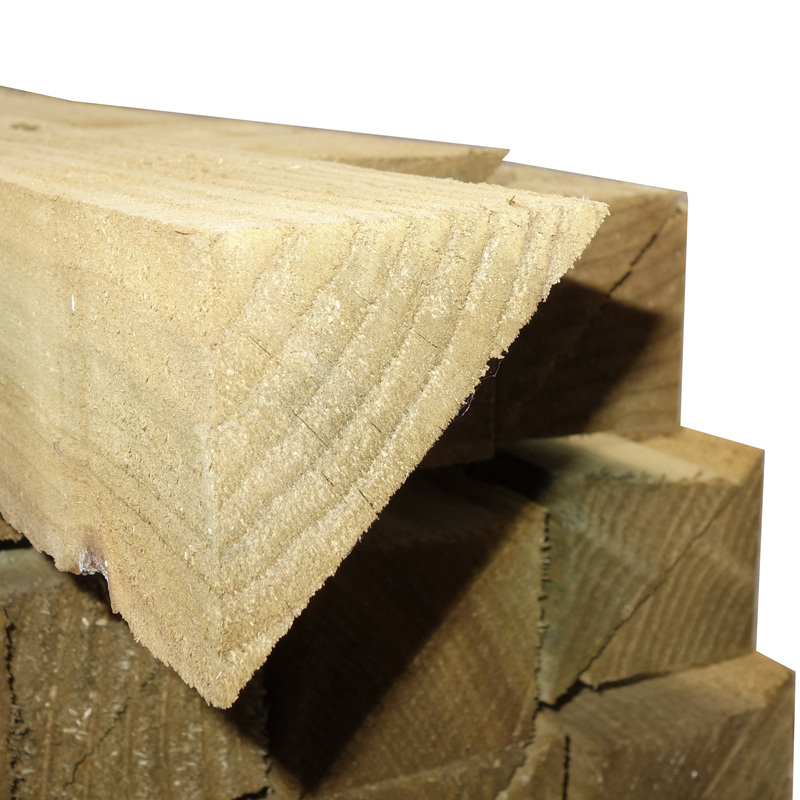 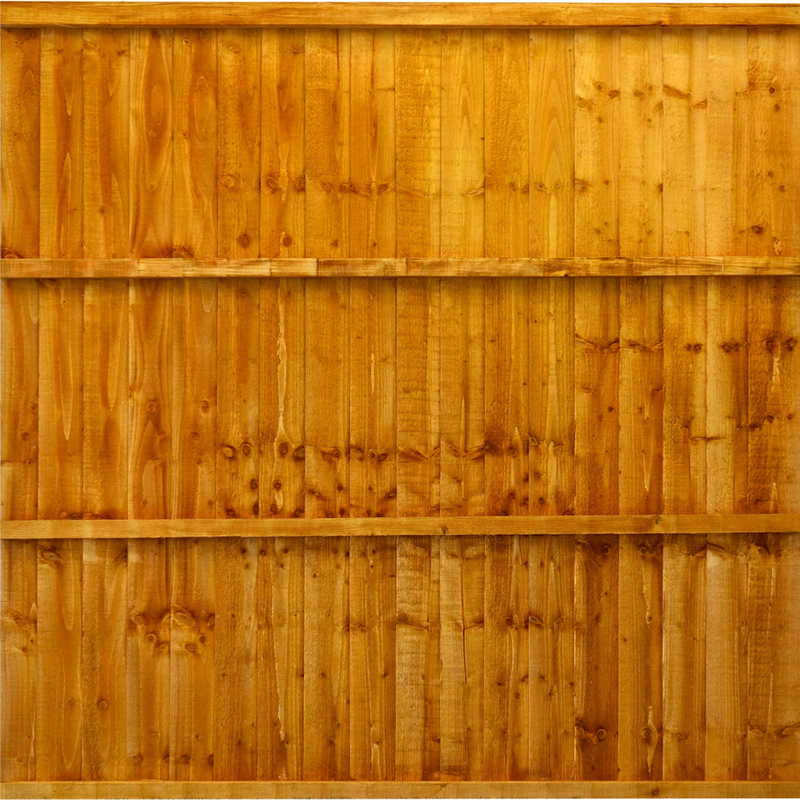 All our timber is responsibly sourced from well managed forests and is FSC® certified (FSC-C007533). 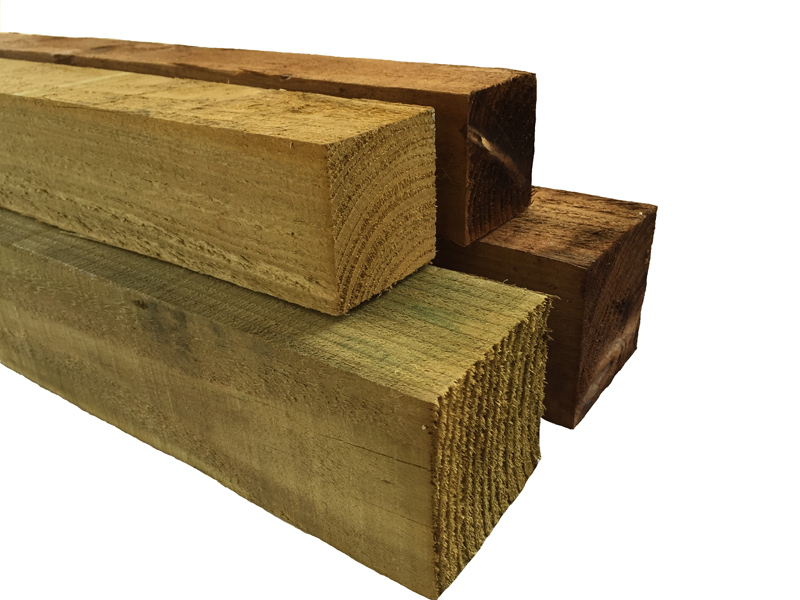 Using the highest quality materials, and working to the very highest standards, we can take care of all your timber fencing requirements. 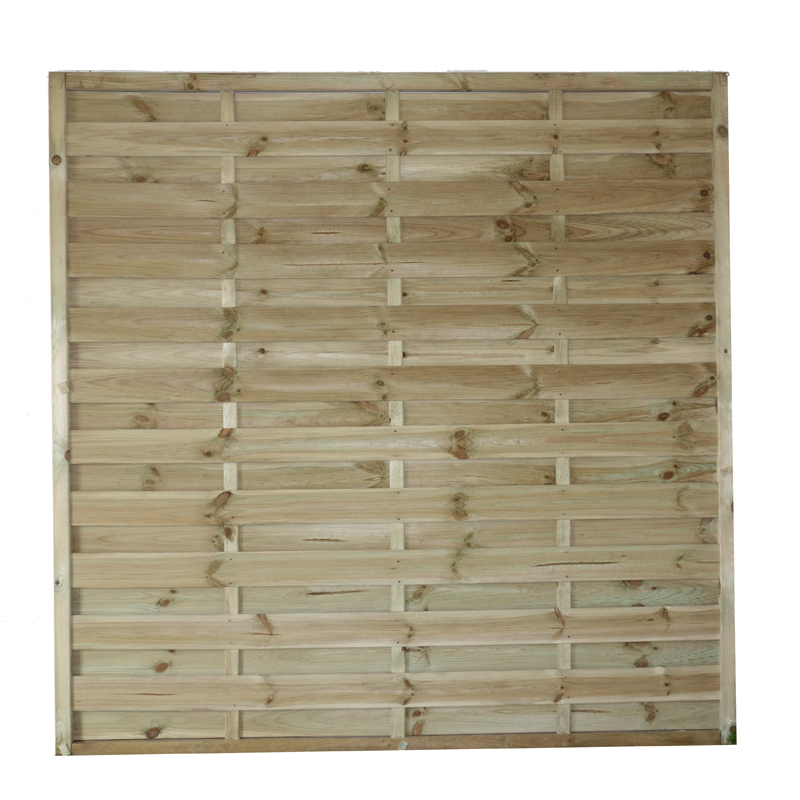 Everything we supply is delivered with the utmost care and expertise.